Foals are back and there’s no doubt about that. Have they changed is the real question. This might be their loudest and heaviest record to date, but it also happens to be their most accessible one too. The album has a huge range of genres, yet the transition from one sound to another seems to fit perfectly and this creates the harmony needed to get hooked to the record from the first listen. 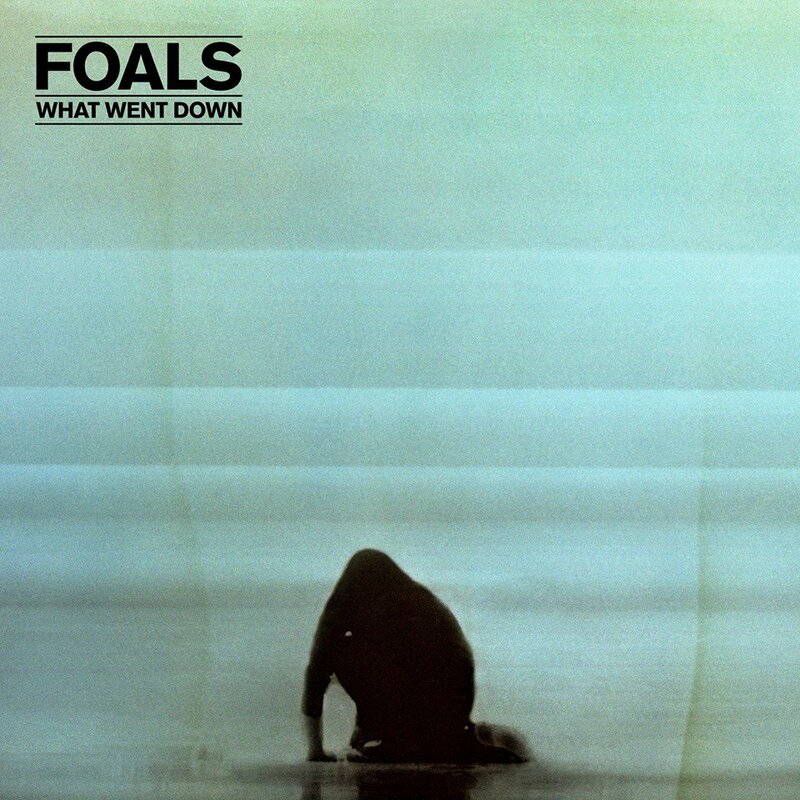 The first single, ‘What Went Down’, sharing the same name as the album’s title, definitely kicks in with a heavy start that wipes away any previous expectations. Yannis Philippakis screams ‘When I see a man, I see a lion’ and with that marks the angry, even violent start of the album. ‘What Went Down’, longs, searches and breathes in the memories of a nameless girl who’s never to be found. Isolation meets guilt and they slowly merge into anger that echoes with a heavy impact. The first song represents the metamorphosis of a man turned into a beast because sometimes love brings out the worst in us. What comes next, ‘Mountain at My Gates’, is a reminiscent, playful composition that leads you on an adventure that smooths the sound and creates a truly captivating game between drums and guitars. ‘Birch Trees’, as another tuneful track, continuing the nostalgic, hazy atmosphere but with a more electronic vibe to it. After the brief joyful pause, ‘Give it All’ sets a darker tone again that depicts a love story with a contemporary touch – a hazy, cosmic, and even tribal tune that asks for “the way it could have been”. The song floats like a love poem carried by a tiny bird flying through a stormy night that has no other choice but deliver the message and connect the two lovers, yet as the thunder cloud approaches, even hope starts fading. Next comes ‘Albatross’, a song that easily charms with its symbolism but is often ignored in reviews. The track slowly builds to a powerful but rather guided erruption that nonetheless gives you chills. Probably inspired by ‘The Rime of the Ancient Mariner’, a poem by the English poet Samuel Taylor Coleridge, the song suggests the feeling of being cursed, of having to live with “a hungry green-eyed monster that you keep fed”, of living a life that excludes salvation. A truly powerful song. From the curse of the albatross, we reach ‘Snake Oil’ which shakes the atmosphere with its punk vibe. As the daring, provocative sound strips down, Yannis further teases the senses with very peculiar and sensational vocals. ‘Night Swimmers’ then comes as an indie, easy listen that gives the listener the sense of a game between light and sound. ‘A Knife in the Ocean’ is well-reserved finale of the fourth and most fierce album so far. Often compared with ‘Spanish Sahara’, there’s just a hint of Johny Cash’s ‘I Walk the Line’. Most certainly, the absolute masterpiece of the album and another masterfully marine influenced tune. There’s a complicated intensity stretched from track one to the very end of the fourth album that only makes ‘What Went Down’ more attractive. A vibrant and powerful record that beyond doubt belongs among the most intelligent albums produced this year.